Every year, this date, we commemorate the invertebrate that has been on this earth for millions of years longer than humans. 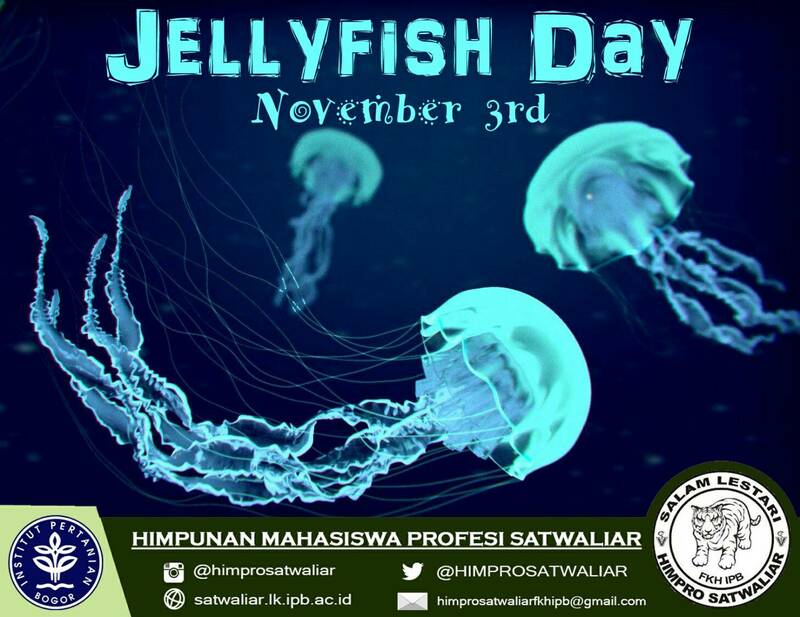 There are nearly 350 different types of Jellyfish in existence around the world. 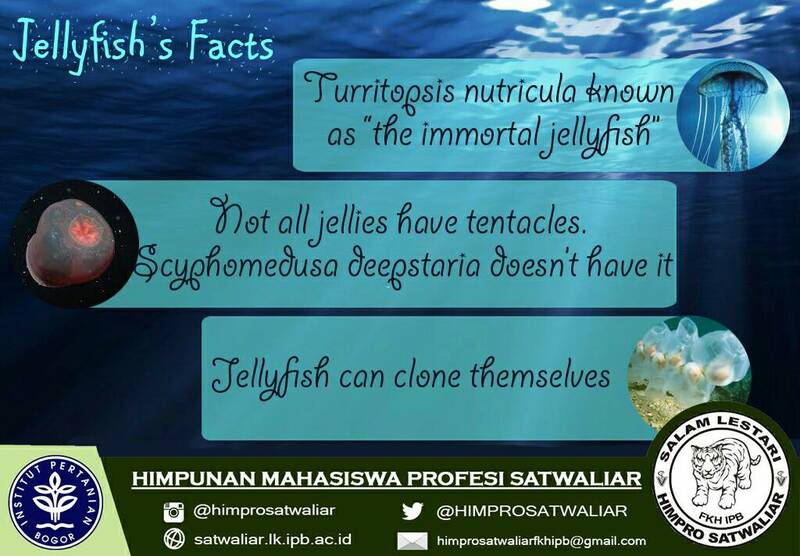 Unfortunately, jellyfishes are not the most approachable as their “sting” can be downright excruciating and even deadly. The box jellyfish, native to northern Australian waters, has a sting that can stop a person’s heart in just three minutes. In just the Phillippines alone, 20 to 40 people die each year from jellyfish stings. So let’s celebrate this odd looking, strange acting, unique jellies that will continue that has intrigue has intrigue mankind for millions of years and millions more.